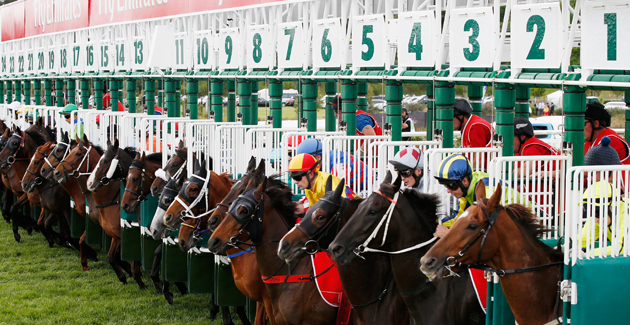 Racing NSW is on the way to securing wagering tax parity with the Victorian racing industry after the NSW Government introduced a wagering tax parity legislation on Wednesday. For the past year Racing NSW has put its case forward for tax parity in respect to TAB wagering revenue. Currently the NSW racing tax is $3.22 per $100 bet while the Victorian tax rate is $1.28. Racing NSW says the inequity between states has resulted in the Victorian racing industry receiving $100 million more per annum than the NSW industry to fund prizemoney, racecourse improvements and other payments to participants. In addition, Racing NSW received no guarantee that the funding would continue after the five year period. After liaising with the Deputy Premier and Minister For Racing Troy Grant, Racing NSW advised that the tax reductions and associated rebates to the industry would be brought forward and implemented by way of legislation, thus securing the future of the NSW industry’s revenue streams. “During this entire process the Deputy Premier has been a vigorous advocate for NSW to achieve parity with Victoria,” a Racing NSW statement said. Under the new legislation, tax parity with Victoria is expected to be met by the conclusion of the five year period, enabling Racing NSW to implement its Strategic Plan over that time frame.